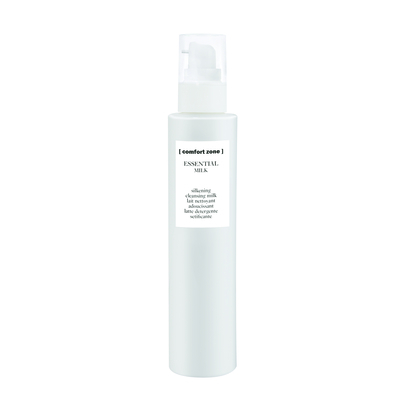 Creamy milk cleanser with silkening action for daily use, for all skin. Removes all impurities and make-up, respecting the skin’s equilibrium and restoring its natural luminosity. Every day for all skin types. Suggested for both hot and cold climates.